The most important goal of any professional in the construction industry is to create a lasting and secure business investment in the industry. Having an efficient and effective program for this purpose, in addition to identifying the outcome and outcome of the project at first and before it, will identify and manage its hidden risks. Using investment advisory tools (Opportunity Study, Feasibility Study, and Business Plan), the path to all strategic activities of a project is planned and assured investors. ۱٫ Introduction of the real and legal investor as the buyer or participant of the project. ۲٫ Financing through monetary entities and operating banks. ۳٫ Capital financing in the form of issuance of partnership bills and various sukuk for the project. Since the beginning of the last decade, the most important thing in the building industry has been the fact that, in addition to the unceasing increase in supply, the level of customer awareness has increased, which has led to an increase in their power in trading in this area. The other building industry is a demand-driven industry, and this fundamental change has prevented old-fashioned construction and supply from working. Today, a professional activist and a wise business manager in the industry, instead of insisting on selling his project, uses market science (market) and, with a strong brand identity, focuses on attracting customers and buyers. For his project, he does the job to find the buyer’s project rather than insist on selling. The activity in the building industry consists of two general phases. First is the project phase or the construction phase. With the end of the fabrication and preparation phase, the operation phase begins. Having thought and plans for managing the operation, especially in commercial projects, as well as residential Lakhtri residential or residential massive, and on the other hand, this program can be very profitable. Having a program to manage the operation of a project, in addition to long-term benefits, can create a competitive advantage for a project at a time of sale, resulting in higher value and cost. 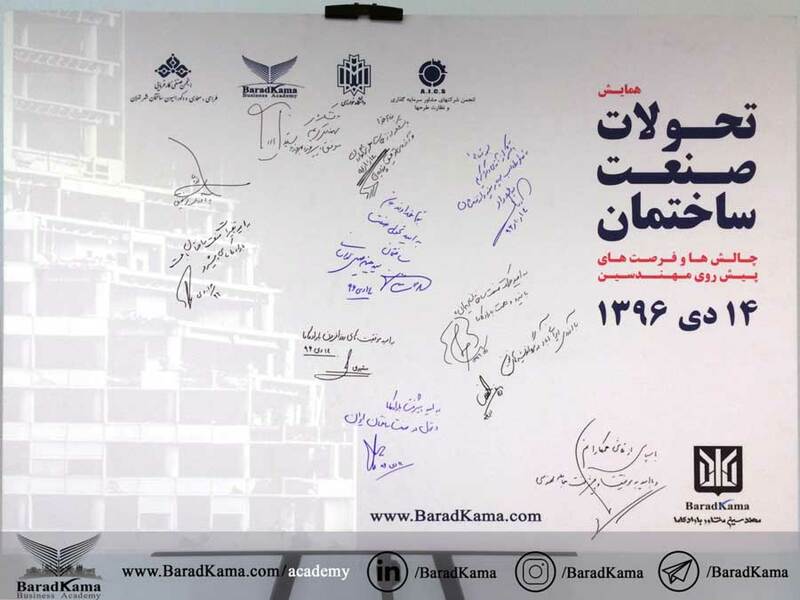 Baradkama Consulting Engineers as “The First Consultant in Management and Business in the Building Industry of the Country,” by the top MBA graduate students in the real estate and construction industry of the University of Tehran, all of whom are educated in civil engineering and architecture of prestigious universities and Experienced and experienced experts in the construction industry of the country, has been established to promote and value development for construction projects and to create lasting benefits for managers and project owners. Based on its comprehensive strategic document, Baradkama has put its distinctive, distinctive, and innovative expertise into its strategic axis, serving as a unique and efficient service to the country’s most important industry. 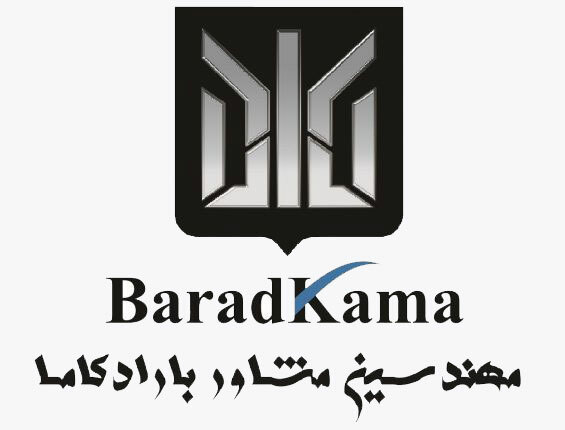 Baradkama is determined to provide professional services and to create lasting benefits for its respectable employers, and has always added to its professional reputation and is recognized as one of the pillars of the country’s consulting industry. With increasing competition in the building industry, this industry was no longer a purely technical activity, and it had to look at it as a professional business to succeed. The description of Frederick’s service, “The provision of specialized business services to companies, projects and professional industry professionals in order to create competitive advantage and maximize their profits and economic benefits by creating unique value added and providing new solutions for management. We are committed to the ethics of this profession at Baradkama, and we are committed to honesty and integrity towards our employer and hard work in fulfilling our obligations. 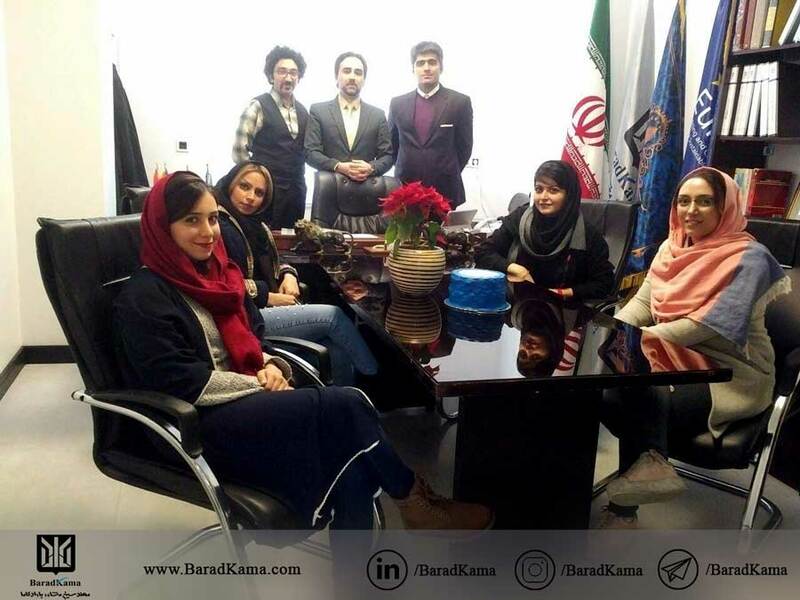 Since Baradkama Investment Services is a complementary service for this group of respected co-workers, Baradkama Consulting Engineers are ready to sign a memorandum of honest cooperation with respectable colleagues who intend to create a competitive advantage for services and business and profit. They have more of their own, they announce. Hobbyists can contact Baradkama’s wealth management department to answer their questions. The building industry has always been a fascistic market for wealthy and professional investors, due to its low profitability and low investment risk. Baradkama Consulting Engineers are ready to provide investment advisory services and an accurate assessment of the project by the respected investors. In addition, Baradkama can introduce valuable projects for trusted investment and high returns to respected investors through its existential philosophy and extensive business network. 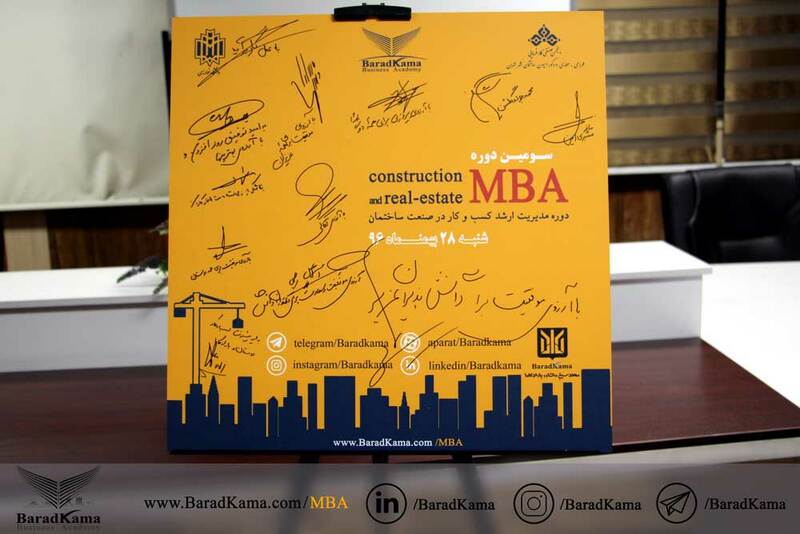 Managers and people who are in some way responsible for investing or managing construction projects, and directly involved in senior decision making projects, are the main contributors to the Baradkama. These loved ones can increase the success rate of their business by benefiting from the benefits of a trusted investment by cooperating with us and using advisory and monitoring services or cooperating in the implementation and implementation of their business projects.